Exclusive dealer for Cambria countertops in Charleston. 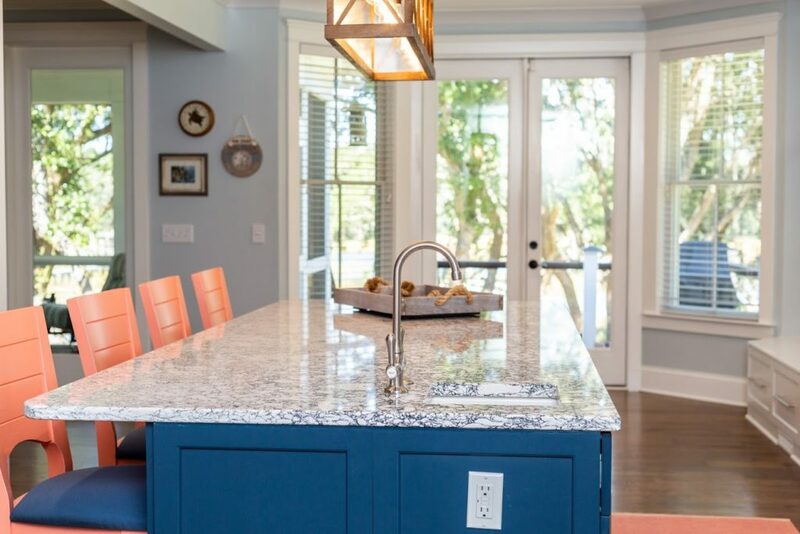 Cambria Quartz has chosen Palmetto Surfacing as an exclusive networking partner to ensure the highest quality service, experience and customer satisfaction. Cambria is an American based, family owned company with all slab produces in LeSueur, Minnesota. They are the leading quartz company for innovation and design. Cambria offers a lifetime transferrable warranty on their slabs. They have over 160+ colors that come in polished or Matte finishes.